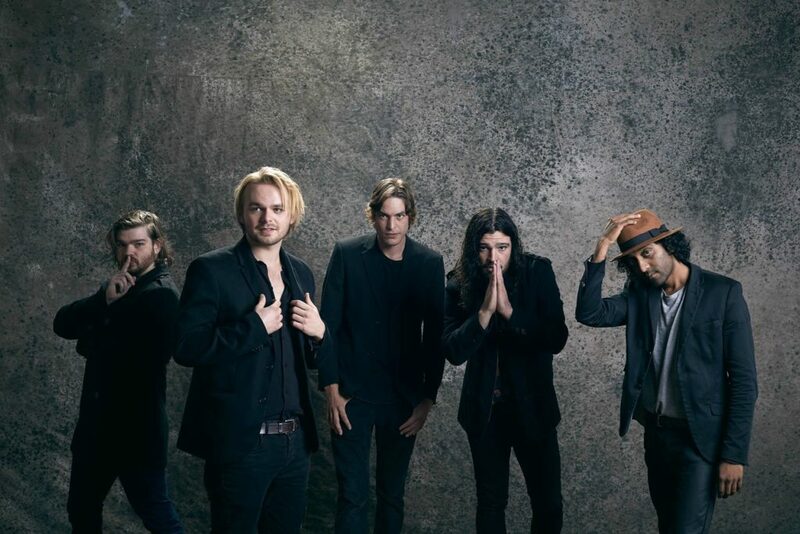 Just a mere month ago I discovered a bunch of guys on stage that blew my musical mind to bits. Brynn captivated my soul at Up the Creek with their powerhouse performance, musical magic and array of deep rooted lyrics. They demand connection to their audience, they require attention and Brynn is currently securing fans everywhere they seem to trail. 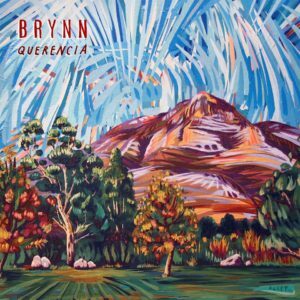 Brynn’s aptly titled debut album Querencia is in my possession for review. I imagine my current feeling resembles as one who is in possession of gold. Not only my excitement, but my expectation levels reached a standard I was weary these guys would not touch base with. They took those presumptions by the collar, grabbed on and surpassed all preconceived notions with flying colors. Unvarnished is the one word description I would utter about this album. The richly textured lyrics, the finely executed musical genius of this quintet, rounded off with well mended talent, all poured into a raw blend of arrangements leads to an album I can binge upon. Unvarnished means straightforward, not covered and I feel this describes Querencia as a whole. The album possesses an attractive purity that leaves me at ease to repeat these songs, loud. Each song structured on this album, places me in a different range of the emotional palette. Some with harder rock infusion , some with softer ballads which ensures a more vulnerable state of mind. It’s been quite awhile since I’ve seen such a strong line up of musicians come together to create The Quan. Brynn certainly contains The Quan in my humble opinion. This album secures a deep love for the tender reflection they display in the plethora of arrangements to form this piece of gold. Respect has been earned in a rather short space of time for each of these musicians. Jules Terea’s vocals contain an elemental edge and range that ensures the essential punch to Brynn as an entity. The rest of the members attains a strong performance signature that makes Brynn explosive live and on play. 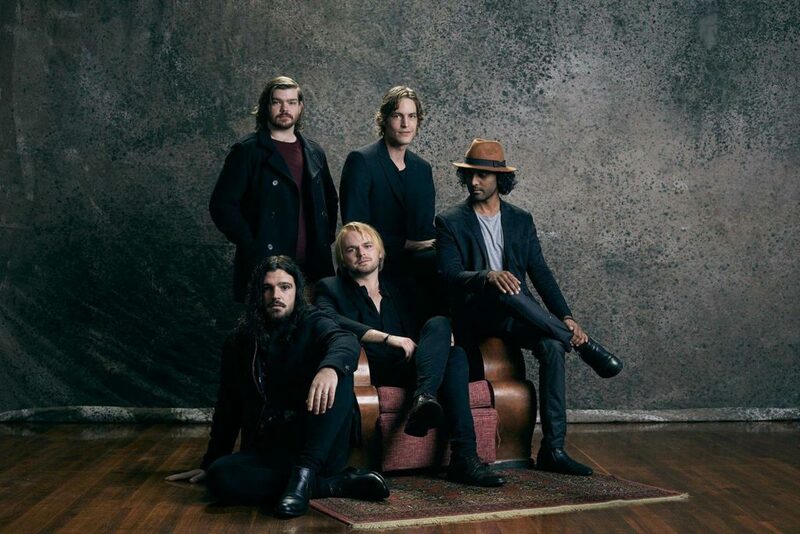 Dave van Vuuren on lead guitar displays finely crafted skills which lures in your being, combined with Hezron Chetty on violin who creates heart piercing crescendos. Alex Similie (bass) and Eddie Kriel (drums) compliments the whole attire in showcasing their need to push their boundaries in their selected crafts. Exploding on the scene ferociously, Brynn has harnessed quite a community with their music, which is admirable in its own. The dollars is in the mix, because I do hope these guys take their career and make a proper living out of their talent, I would like to see them hang around the scene for quite some time. In short Brynn is the whole package, Th Quan. I will single out 4 songs that I keep close to my heart and loud in my ear. Cotton Mind, Querencia, About Time and Almost Blind seals the deal to the epiphany of an album. Please make sure you make time to go see Brynn live, as I feel to truly appreciate this album you need to experience their dramatic performance for yourself. Next articleH O N E Y M O A N, the greatest band to come out of SA in years! FPK Live DVD Preview and Cape Town launch info!